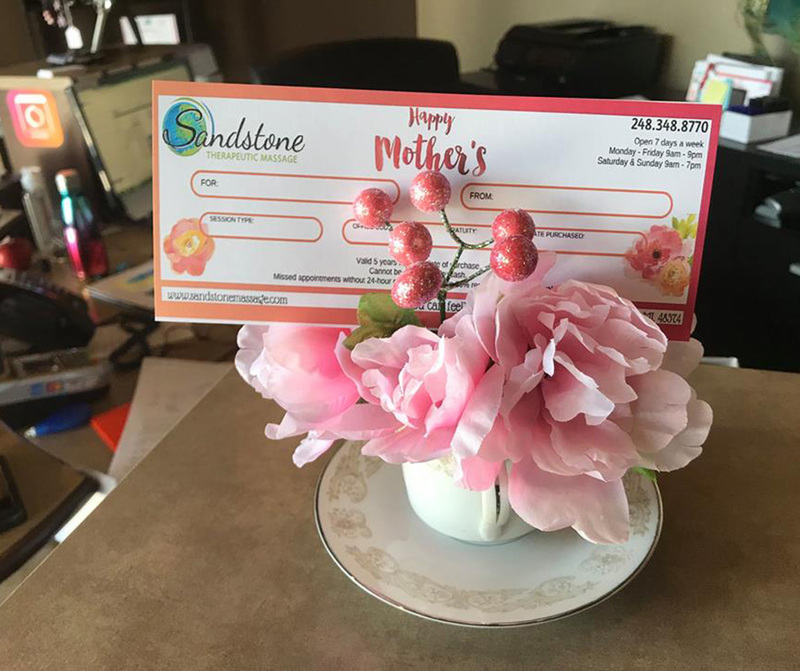 Sandstone | Mother’s Day is SUNDAY! 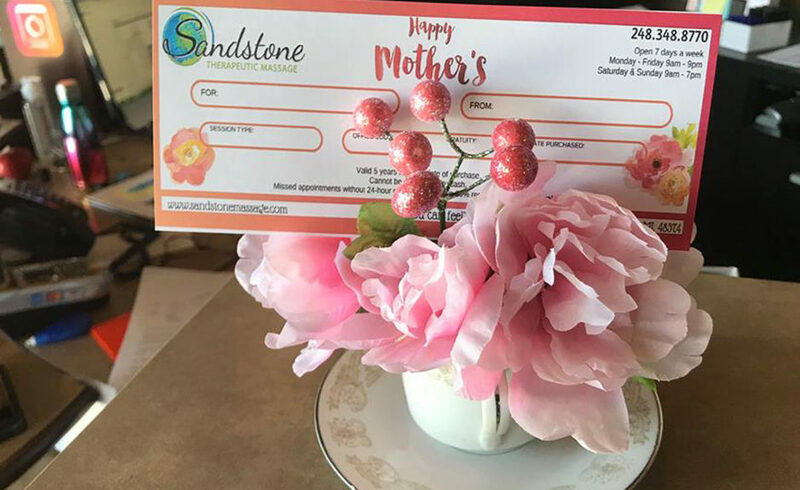 Mother’s Day is SUNDAY! Still, haven’t figured out what to get the most important woman in your life? Sandstone’s got your back! Gift card specials for as low as $55 each and Vintage teapots and teacups to pair with a gift card or by itself. We will have a few with fresh flowers but it will be first come first serve! Don’t wait too long and call for our availability we still have openings this weekend!